This newsletter is ALL about Initiative Forum (IF). YIP9 have been working hard getting everything ready for the 9th April (so soon!). 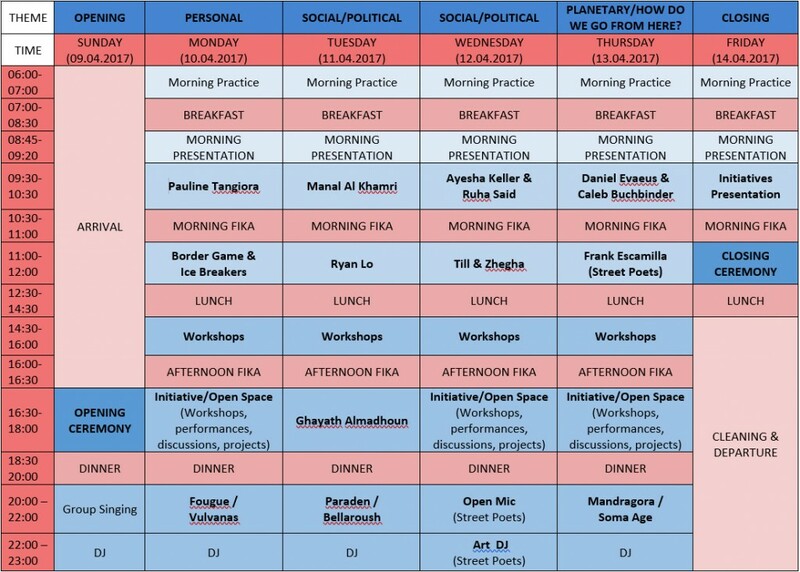 We now have a clearer picture of how the week will look and who will be coming to lecture, give workshops and play music into the night. NOW WE WANT TO SHARE OUR EXCITEMENT WITH YOU! Since there’s so much information to share with you, we will try to keep it as simple as possible. We won’t always include whole biographies for contributors here, just a sneaky peak at who they are and what they’ll be bringing. To find out more, visit the “Program 2017” page on the Initiative Forum website. In fact, if you need information about ANYTHING, that’s the place to go. In time, we will keep the website updated. Anything else, you can email us with your query. For some time now the Initiative Forum has been a significant part of our daily lives; arranging venues and accommodation, keeping a close eye on financing, inviting and contacting people who will bring in content, making sure there will be enough food and of course inviting participants to come. Beyond Borders was a topic that, after much consideration, stood out the most to us. Touching on many significant issues of our time, intertwined with events that influenced our group. To create this space for conversation and connection, concise steps need to be taken. And with the event being around the corner, excitement and nerves are definitely building. Meetings on many different topics happen daily and work often goes into the deep hours of the night. Personally, I am enjoying the vibe greatly. Having a big team of organisers requires careful planning and cooperation of each individual. The development of these skills is not only imbedded in the Youth Initiative Program’s ideology but will prove very useful in our future, working together as humanity. I greatly look forward to seeing the Forum happening and all of the wonderful people who will be coming! See you there! *As the community makes use of a natural filtration system and all waste water eventually makes its way into the neighbouring Baltic sea, only biodegradable cleaning products, including personal hygiene products such as soaps, shampoos etc. may be used. We humbly request that all non-biodegradable products be left at home when you attend Initiative Forum, all biodegradable products are locally available to buy. Musical Instrument(s) -there will be plenty of time to jam as well as an opportunity to perform at the open mic! We’re learning as we go along here in YIP9, so don’t be surprised if things change in the coming weeks, but we hope this gives you an idea of how the week will look! A more detailed schedule with exact (or near to exact) times will be released soon. 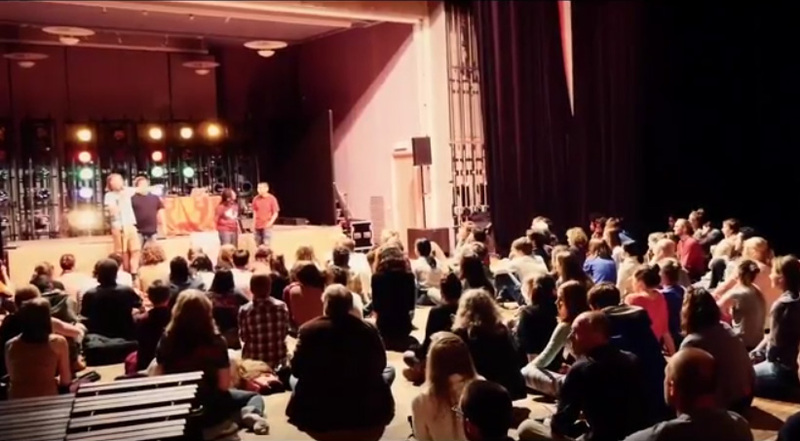 Open Space is an opportunity for anyone and everyone to help co-create the event with us! Sign up to host a workshop, lecture, conversation space, discussion, impromptu music jam session or massage circle. If you’ve never experienced this format before, we will help you understand Open Space once the event begins. We will have a space during Initiative Forum called the ‘Marketplace’. The marketplace gives the opportunity for people and their initiatives to present their projects, share information and speak with participants who are interested. There may also be stalls selling various things, hand-made items and books, for example. Its location will be revealed nearer the time. If you’re interested at presenting or hosting a stall in the marketplace, please let us know on the registration form! For those that cannot attend Initiative Forum for whatever reason, we would like to offer a streaming service of at least the major Lecturing Contributors. Planning is underway and we will confirm this on social media. Watch this space! From here on out we will gift you with a list of lecturers, workshops, evening cultural events and initiatives that will be taking part in IF! Dive in and find out about our contributors this year. We hope this will get you excited! In the morning of each day we have organised a selection of lectures, interactive lectures and conversation spaces. They have been hand-picked to give the core-content of IF. 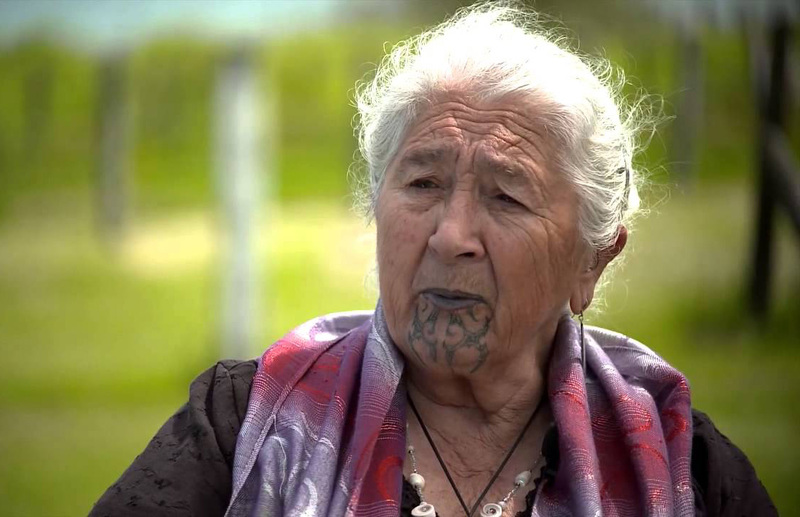 Pauline Tangiora is a Maori elder from the Rongomaiwahine Tribe of New Zealand. On Monday the 10th of April, she will give a lecture followed by an open conversation with the audience. She will share her rich stories and experiences about the importance of community, equality and peace and emphasize a sense of responsibility for the degradation of the Earth and human relationships. Thereby, she will empower the participants of IF to take an active role in changing themselves, their societies and the world for the better. Ryan is coming on behalf of ARC (Anti-Recidivism Coalition) and will be joined by Kim Kirn from the same organisation. 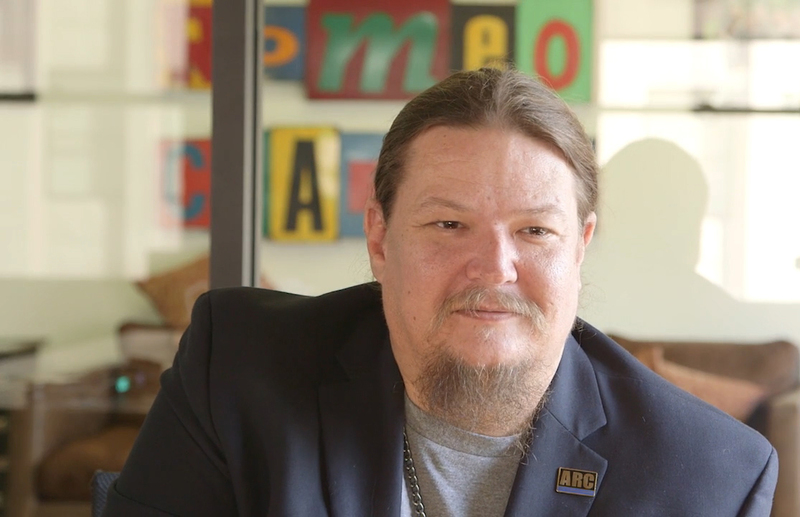 They are both active members of ARC, having previously been in prison, and Ryan is also a mentor for ARC and now supports others to readjust to life outside. This aside, he is a lecturer at ULC and UCLA running the course “Advocacy & Activism” and “Criminal & Social Justice Reform”. He has also been chosen as this year’s Soros Justice Fellow by the Open Societies Foundation. He has offered to do an interactive lecture exploring the theme of borders through: The US Prison Justice System, Californian border to Mexico (Trump etc.) and linking the similar traits of fear and xenophobia to the current climate of Islamophobia in the world. Ayesha will be representing the organisation Together for Better Days. 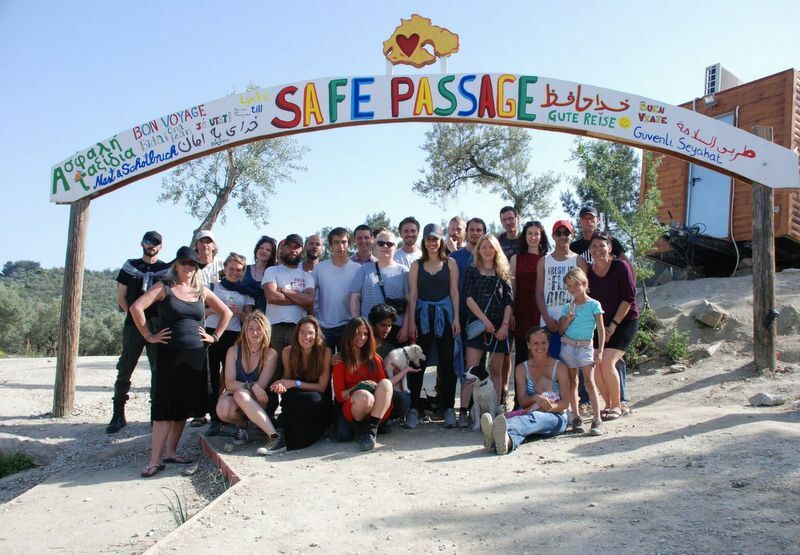 Ayesha has been working with the organization both on the ground in transit camps and within the core organization. She has a background in business and a big love for people and cats. Together with Ruha, a Syrian refugee in Sweden, they will explain the work of Together for Better Days, the problems and solutions they have faced and the current situation. 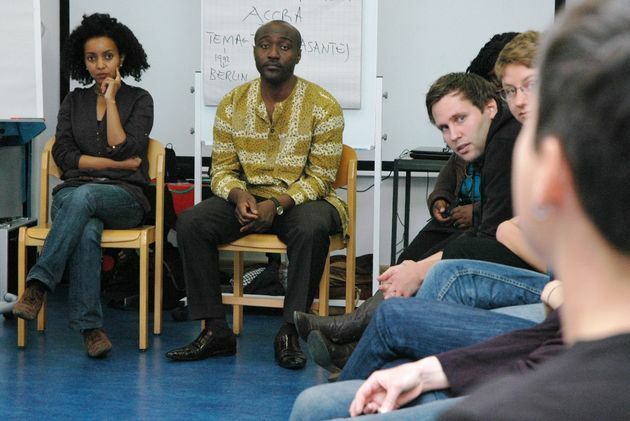 Tzegha’s training as coach at Olde Vechte Netherlands, community mediator in Berlin and diversity trainer at A World of Diversity complement her experiences accumulated in various cultural contexts. Their competencies lie in the organization consulting, conflict processing and the uncovering of structures that lead to disadvantage. It succeeds in creating groups in which people can open themselves and meet in their diversity. YIP Alumni Daniel Evaeus and Caleb Buchbinder will take to the stage on Thursday morning to host the lecture space. Beginning with a broad perspective ‘temperature check’ and a summary of current environmental issues, followed by more specific history and how the spiritual foundations of this movement make it unique, timely and inspiring. Explore what is being done to create sustained and resilient change, Caleb for one co-founded DefundDAPL, a key piece in the fossil fuel divestment movement. 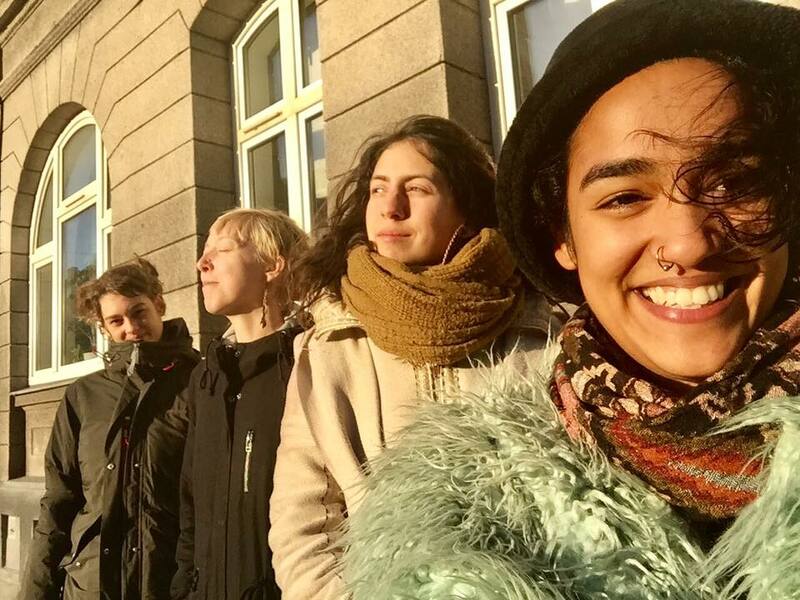 Frank Escamilla, Art Quiros and Jaynese Poole from Steet Poets will be giving a short lecture and host a conversation space in the morning of Thursday 13th April. The conversation will be aimed at looking to the future with the question “where do we go from here?”. It will be an opportunity to share our insights and gifts to create a whole world. This is a list of workshops that will take place throughout the week. These workshops are ones that we want to put on the schedule, either because we see them compliment the week or they have had a huge impact in our lives already. Yin/Yang Yoga – Monday to Thursday mornings 7-8AM. is a Palestinian poet born in Damascus in 1979. He has lived in Stockholm since 2008. Almadhoun has published three collections of poetry, the latest in Beirut in 2014. In Sweden, he has been translated and published in two collections: Asylansökan (Ersatz, 2010), which was awarded the Klas de Vylders stipendiefond for immigrant writers. His work has been translated into Swedish, German, Dutch, Greek, Slovenian, Italian, English, French, Danish and Chinese. He will be giving a performance on the main stage in the workshop slot on Tuesday 11th April 2017. FORM – PERFORM – TRANSFORM: Gestures are not limited to the movement of the human body, they include all means of expression of our existence. Gestures can shape and mold our natural and social environment and are a tool to create and design consciously social life. In this workshop, they will introduce the idea of Gesture developed by Michael Chekhov as an artistic principle based on Rudolf Steiner’s spiritual research work. 1st day: day about relationship with humans/nature. 2nd day: inner relationship with self. 3rd day: social relationship and group and the world. With movement exploration and at the end share each one’s experience as a story. Our very own YIP9 participant Myrian, will be hosting one of her Dream Factory workshops. Back in Brazil, she co-runs Fábrica dos Sonhos, an organisation inspired by Warriors Without Weapons. 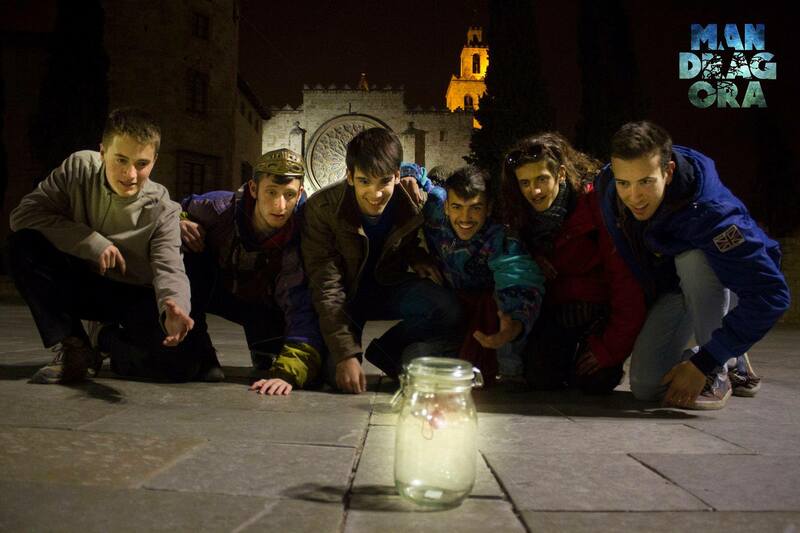 Possibility management: A path of personal development in the form of different trainings in which young adults come together and learn new tolls and distinctions. Here they have the chance to go through deep processes that supports them in taking meaningful actions in their life and discovering their passions and purpose. “Instead of repeating the same patterns as usual, we invite you to try something different and go for what is coherent with you and your unique path. They will host a workshop titled “Own Your Sh*ft”. Throughout the week, they will be offering workshops in the subject of “90’s Hip-Hop dancing”, “Hip-Hop as a practice for social change”, “poetry as a healing practice”, “LGBTQ+ mental health disparities awareness and prevention” and “the gift in the wound”. As well as his lecture, Ryan will be running a number of workshops throughout the week using his experience of California’s criminal justice system and as a lecturer for UCLA. We all live in the context of global structural discrimination no matter on “which side”. We pay a high price for this: A big part of our humanity and integrity. If we want to heal, we have to stop spiritually bypassing: meaning to do anything to avoid the pain that is constantly present. Let’s start to create a space where we can all feel this pain. This is also the first step to taking responsibility and gaining freedom inside. From Monday through to Thursday we have organised some awesome cultural events to have some fun in the evening. Entry is included in the full IF price, but if you can’t make the whole Forum, come along to the evening events in the Kulturhuset! Apart from the awesome bands below, we have other bands joining the line-up AND a variety of DJs who will supply tunes into the night. Tickets are available at the door for 100 SEK each. Florian Berger, alias Fougue, made himself a name with his jazz piano improvisations and his remarkably soulful voice. His compositions reflect those of Ray Charles and are filled with an energy akin to Tina Turner and the Blues Brothers. Following his involvement in the “Blues Brothers Revival Band“ and his last solo project “Mister Go“, the singer-songwriter re-enters the stage as Fougue. He presents pop at its finest; gospel harmonies merging with jazz compositions along with energetic Rythm ‘n’ Blues. Fougue’s contagious music sweeps up and exhilarates his audiences. Vulvanas stands for the power of the V, the source of life and power of women mystery. 4 female members preforming together to strengthen the band between women and encourage sisterhood. They rap and sing about life and everything that comes with it. All feelings are allowed. They are currently working in the studio to make their first release. Excited and inspired, prepare for female hip-hop! Paraden was formed over a cup of coffee one late summer, when two of the band members were dreaming together of a reggae band that wouldn’t let its size be limited. A few phone calls later built the framework for what would become Paraden. Today’s band members have previously played together in other configurations as Sture’s Orchestra, Congoman Crew, Swedish Academy M. FL. The number of band members have varied and that has most parade consisted of eleven people. Paraden quickly went out to play live and have performed at small clubs, events and festivals. In the spring of 2015, Paraden finally released their debut EP, and another EP in the spring of 2016.
featured by Promoe from Looptroop rockers, reached 250 000 streams. Bellaroush was also called “Sweden’s most gender equal band” when they performed at Öland roots festival 2016. New material has been recorded and a single produced by Anders Lagerfors [Pale Honey etc] was premiered on national Australian radio Triple J and German NDR in October. 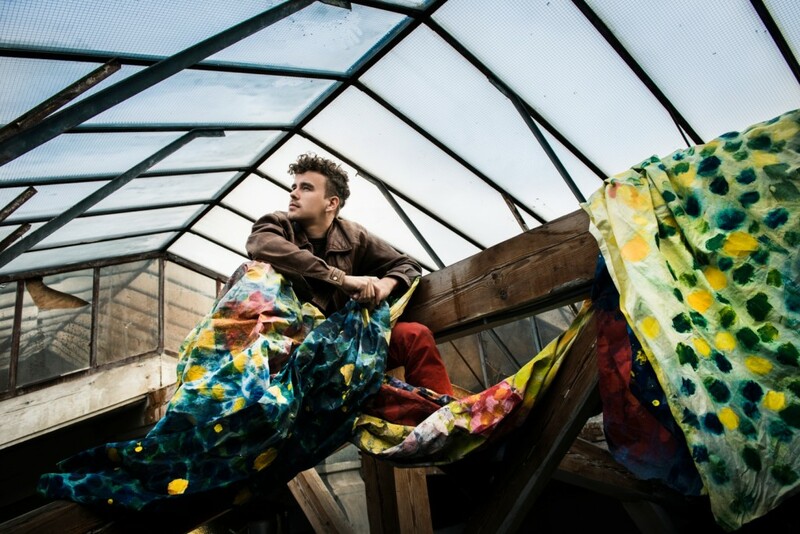 The music video for Insecticides was premiered by Gaffa magazine in January. In the evening of Wednesday 12th April, Frank, Art and Jaynese will be hosting the very special and much loved Open-Mic Night, followed by a 2-hour dance party with tunes masterfully provided by DJ Art. This is an evening not to be missed! Bring your instruments, creativity and courage, and use this opportunity to share your gifts, passion or laughs. Come and have fun at the IF/Street Poets open-mic night! Mandràgora is a band from Sant Cugat, Spain, with a musical style that aligns with both Catalonian’s cultural roots and more traditional reggae. Their goal is to make the audience vibe with their energetic live performances. The band is constantly challenging itself, and its musicians are always modernizing their style. 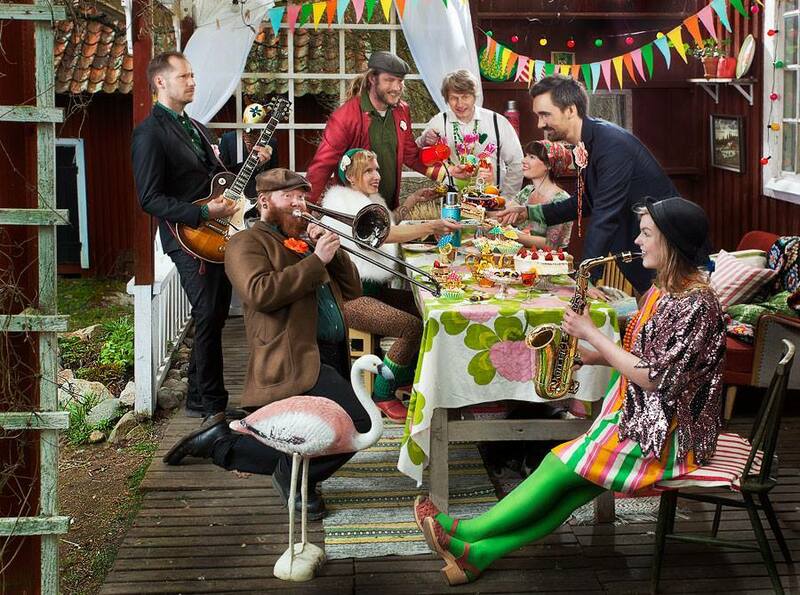 Mandragora is a music project formed by a group of eight young musicians that are hungry to eat up the world. Soma age is a musical and human adventure, which started in 2010 when Gralex (Guitar, Rap), Fiv’s (Drums), Pit’s (Guitar, Vocals), Eyal (Percussions) and Baltniks (Keyboards, Rap) first met in Versailles. From the good old days of high school to Maastricht five years later, where Mateusz (Bass) joined the band and where they release their first EP, a strong friendship was built. The band evolved and grew not only around music, but also around travelling and community living. This special relationship expresses itself on stage where the spontaneity and the connection with the public result from a shared experience in street performances and improvisation. A Soma Age concert is a journey in which one might dance or dream, shout or laugh, but will never fall asleep. It’s a different world from one song to another, with rap, choirs, hazy waves, african drumming, funky groove and psychedelic trance. Initiatives are individuals, groups, projects or organisations that would like to share with you at Initiative Forum! They have offered to be at the IF through the event subscription. You will find them around IF, in the Open Space or at stalls in the Kulturhuset. If you’d like to share your initiative, tell us about it on the Registration form when signing up to IF! Thanks for reading! We hope this gives you a better picture of what’s in store at Initiative Forum. There are still plenty of surprises in store for you! More workshops, bands, DJs, games and of course great conversation. If you haven’t signed up already, you can do so on the Initiative Forum website.